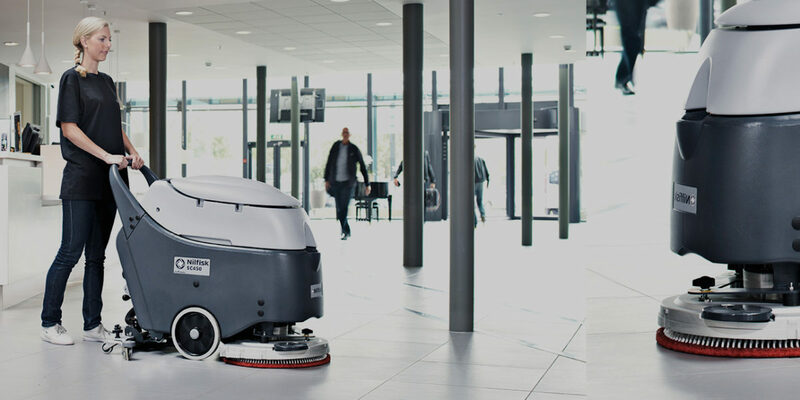 When it comes to government building cleaning, council office cleaning and public area cleaning it is crucial that you use professional cleaning machines regularly to ensure an efficient and safe cleaning operation. 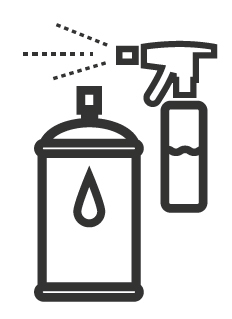 Whether you require cleaning equipment for high security private buildings, or supplies for public libraries, parks and roads, we have the cleaning equipment suited to you. 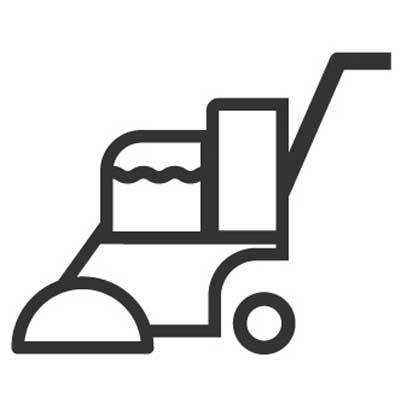 At LVC we stock a range of cleaning machines in London from industrial to commercial, so whatever the job, LVC can provide the right machine. 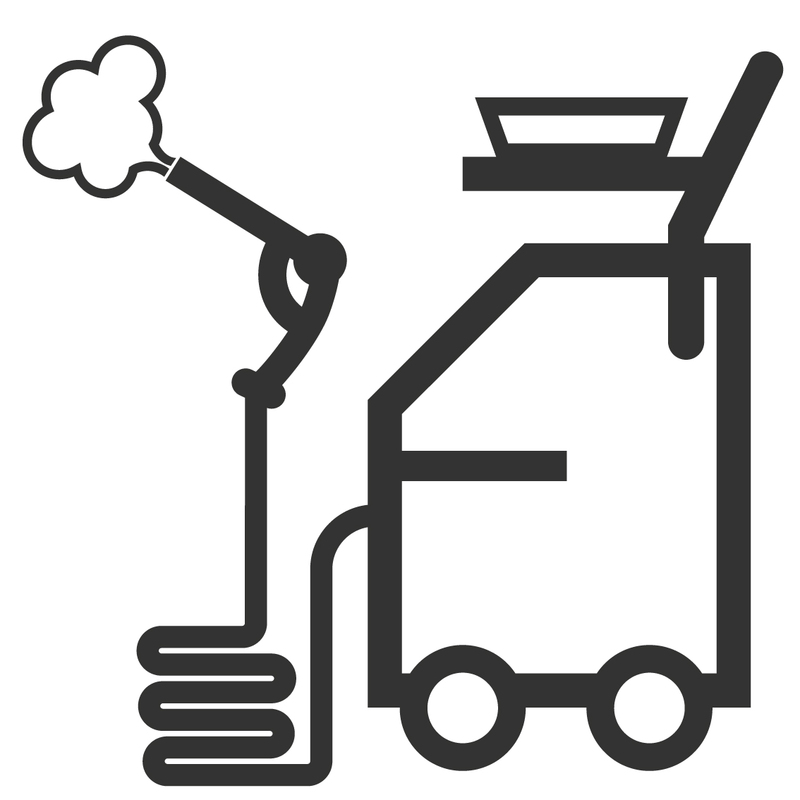 At LVC we stock cleaning machines from a range of major manufactures in the UK. 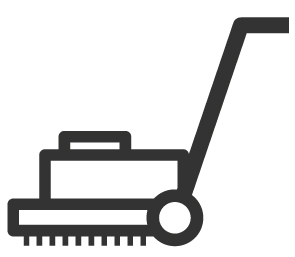 We ensure that we only stock machines of the highest standards, guaranteeing that we always provide you with cleaning machines we have approved. 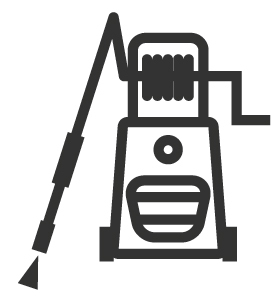 With our pre and post-sale support, we will ensure that we provide you with a machine that we feel is best suited to the cleaning operation you perform, allowing efficient and high standard results. Our friendly sales team is always available to help you and your every cleaning need. 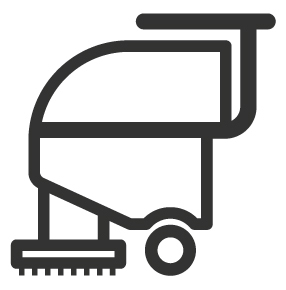 With over 20 years’ experience in the cleaning industry, our sales experts can provide you with excellent and unbiased advice on all of the cleaning machines we stock, as well as the best machines for government office cleaning and public area cleaning. 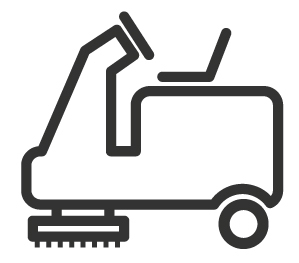 Government cleaning can range from floor and road sweeping, to office cleaning. At LVC we stock both industrial and commercial machines for heavy duty cleaning to everyday upkeep. 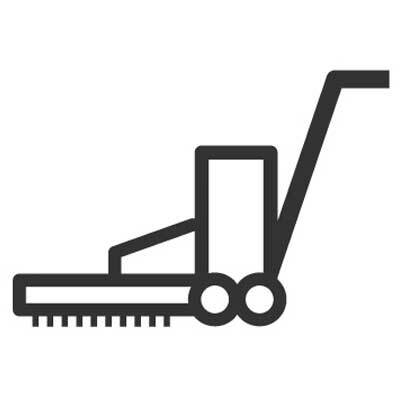 For outside public area cleaning, we stock industrial road sweepers, floor sweepers and pressure washers. 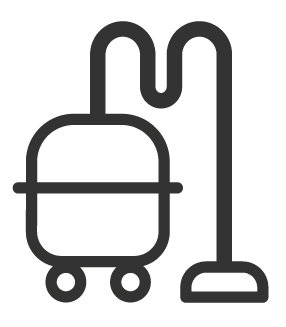 For inside office and public building cleaning we stock in London commercial vacuum cleaners, floor cleaners, steam cleaners and cleaning chemicals. 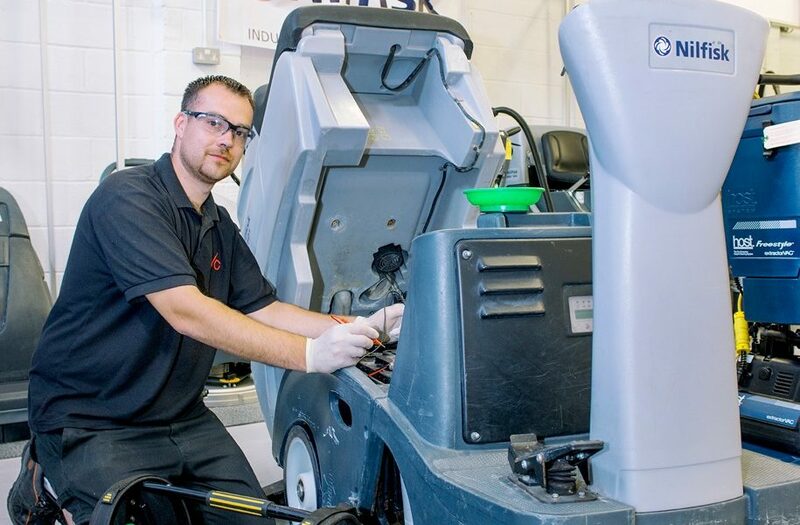 We will always provide cleaning machines of the best standard, however if any of our machines do breakdown, our warranty will ensure your cleaning operation is not effected. We know how important it is that government cleaning operations remain efficient, therefore our London based engineers are always on the road so that they can reach your site as quickly as possible. Our engineers are equipped with the knowledge and the tools to repair any of the machines we stock, so you can rely on us! If we aren’t able to repair your machine there and then, we will put a loan machine in place so that your cleaning regimes can remain intact. 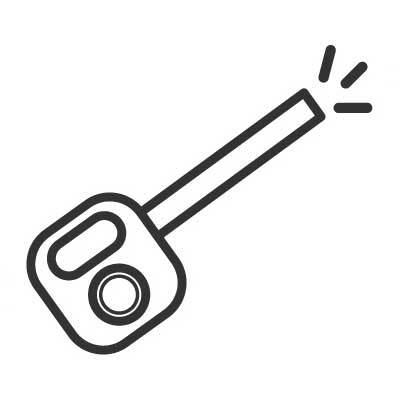 At LVC you can use either our hire or sale service, allowing you to only pay for a machine when you need it. 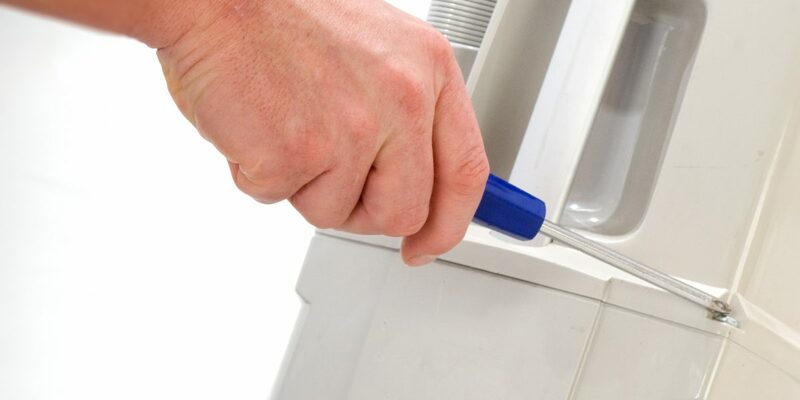 Whether you require a machine as a permanent part of your office cleaning or if you require a cleaning machine for a one-off heavy duty job, our sales team will offer you the best prices. Our services ensure that LVC is your ‘one stop shop’ for all cleaning machines in the UK, whatever the brand, the use or the time of use.